Here we go. 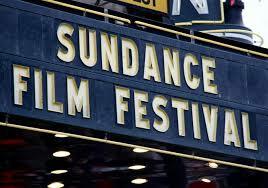 It's my favorite time of year, Sundance season, and this time tomorrow I'll just be landing in the frigid climes and thin air of Park City, Utah. This will be my seventh straight year at the festival, and frankly I don't ever want to miss it despite the extreme fatigue and inevitable flu I will face. 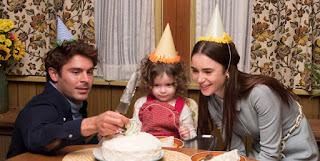 The reason this festival speaks to me, besides the cold temperatures which I love, is that you get a chance to discover new films that nobody's talking about, and get an early look at what may be the Best Picture nominees of tomorrow. I'll probably come away seeing between 20-25 movies again, assuming I don't keel over at some point. It's hard to predict which movies will breakout unexpectedly, as there is always at least one or two, but here are the five that I am most looking forward to checking out. If I don't see them all I'll be very disappointed. I mean...it's a WWE movie, OF COURSE I'm goig to see this! WWE superstar Paige was one of my all-time favorite superstars before the injury that ended her career, I'm fascinated that her story is being brought to the big screen. Paige comes from a family of well-known professional wrestlers, and while some may see that as an easy route to the big time, there have been just as many who have flamed out despite or because of their heritage. It's a burden shared by Dwayne Johnson, who not only plays himself in the movie but serves as a producer. This will be the "surprise" screening this year, which means Johnson and the rest of the cast should be on hand for the world premiere. 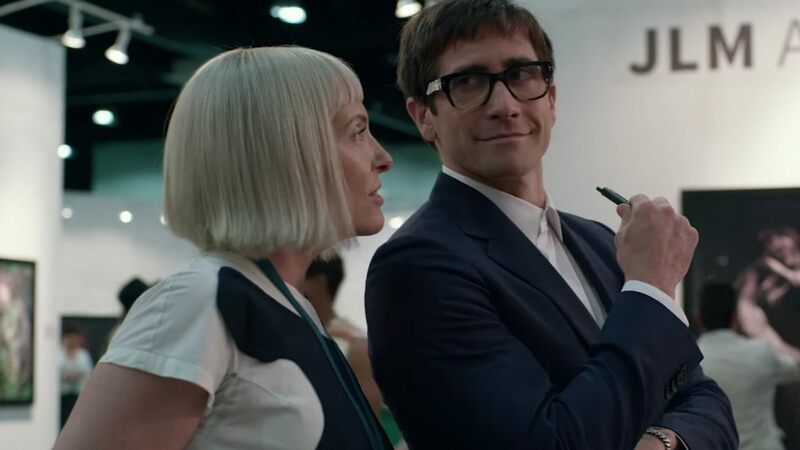 Dan Gilroy and Jake Gyllenhaal took us into the seedy Los Angeles underbelly of crime scene photography in 2014's incredible Nightcrawler, now they'll show us the pretentious, and apparently supernatural side of the art world. The trailer for this was impressively biting in its satire, but I'm intrigued by the otherworldly component which is something we haven't seen from Gilroy before. This comes out just a few days after the festival ends so you won't have to wait long to see it. It's the Zac Efron as Ted Bundy movie! How could I not want to see how America's golden boy fares as the infamous serial killer? The story is actually told from the perspective of Bundy's girlfriend, Elizabebth Kloepfer, who refused to accept the reality right in front of her eyes. This one could go either way, honestly. Joe Berlinger is a top-flight documentarian with the Paradise Lost trilogy, Whitey, and others to his credit. But as a narrative filmmaker all we've really got to judge him on is Book of Shadows: Blair Witch 2, and that hardly seems fair. I'm all over this one. 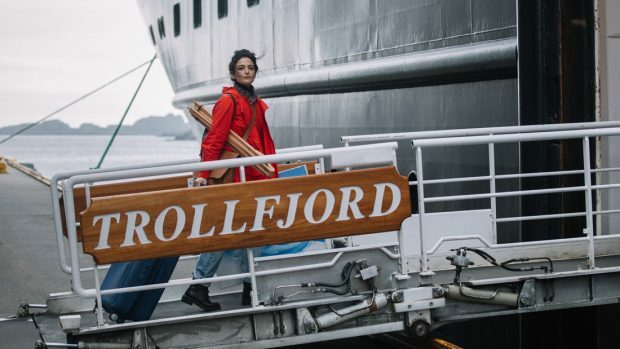 First off, it's got my girl Jenny Slate in it and she's yet to let me down at Sundance after Obvious Child and Landline. Second, it's directed by David Wnendt, who arrived at Park City a few years ago with his controversial and utterly disgusting take on the love story, Wetlands. This one is based on a novel by Rebecca Dinerstein, and follows a mismatched pair who have a strange encounter on a Norwegian island. Just how weird is this going to get? We talkin' Wetlands weird? Probably not, but I don't expect Wnendt to drive weak to the hole. It still feels like a big deal when Lupita Nyong'o stars in anything, especially when she goes for genre like she is here with Little Monsters. 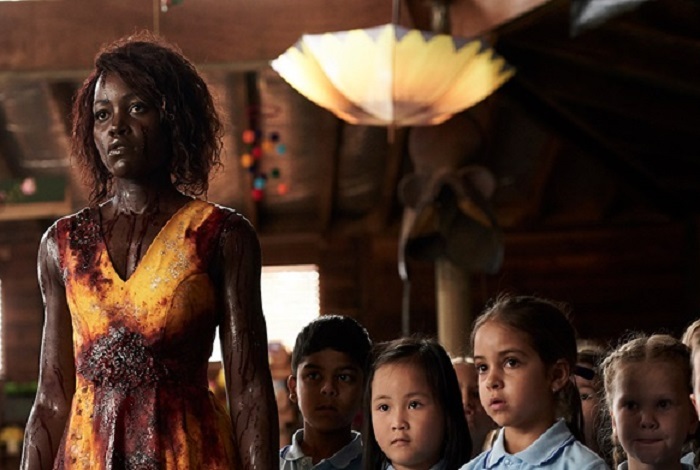 Sure, I'm salty that Jordan Peele's Us is waiting to debut at SXSW, but I'm contented by getting Nyong'o in this horror about a kindergarten teacher who must protect her young charges from being devoured by zombies. Sign me up.